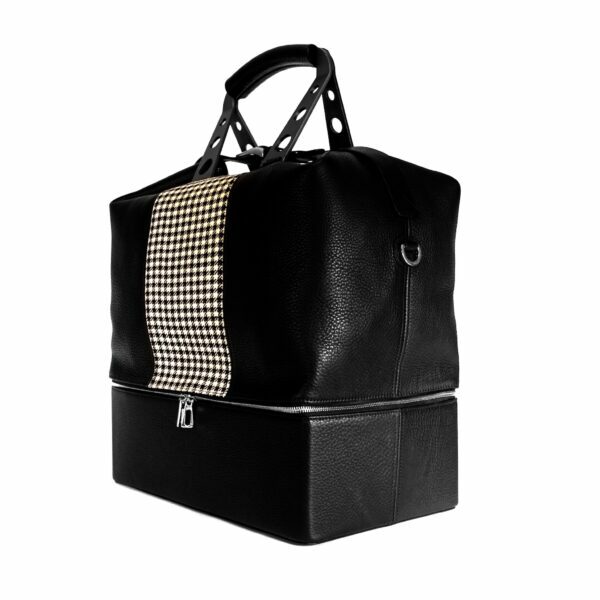 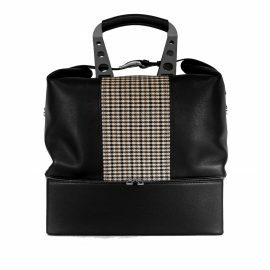 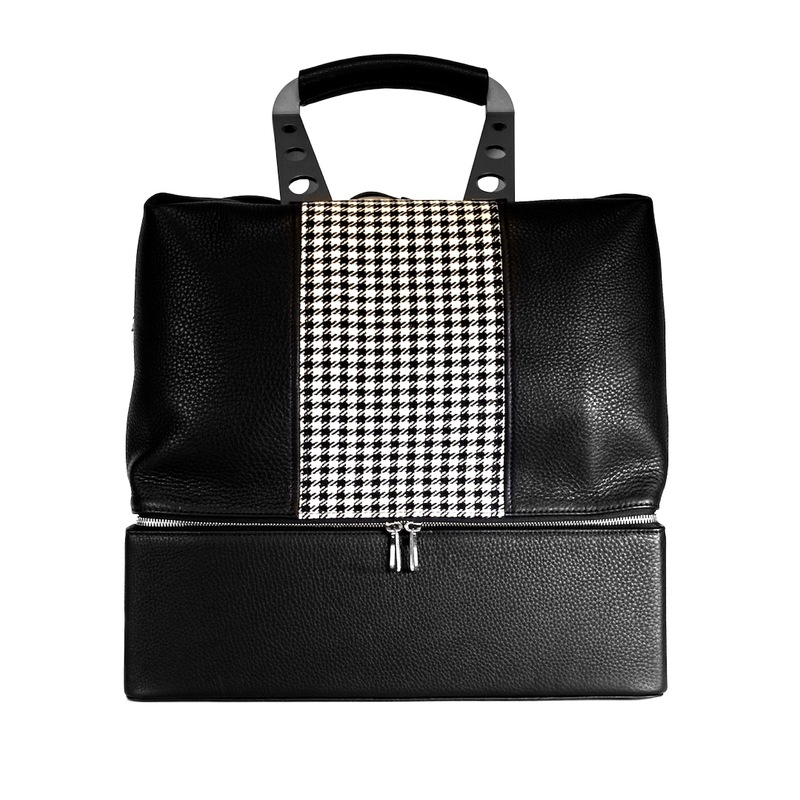 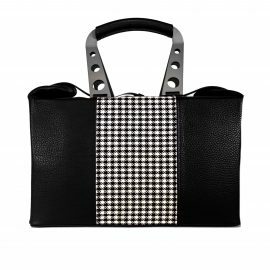 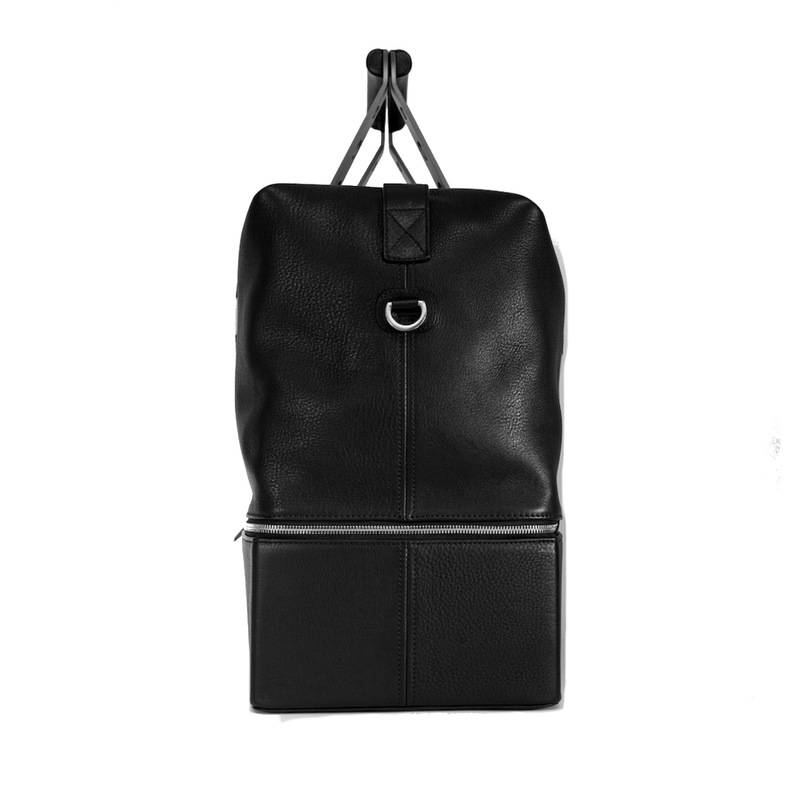 This large leather bag is a sophisticated and smart design with two compartments, sufficient for a 3-4 day supply of clothing, personal effects an extra pair of shoes or boots. 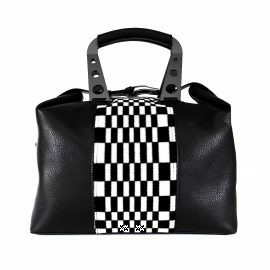 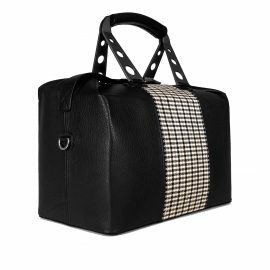 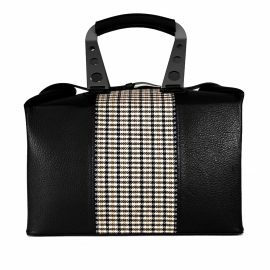 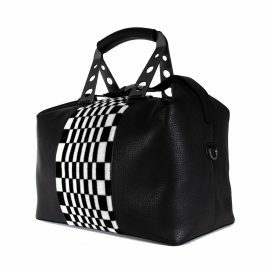 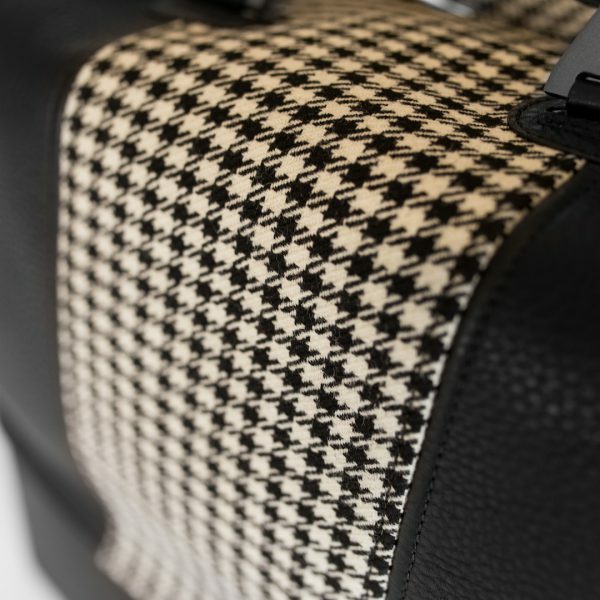 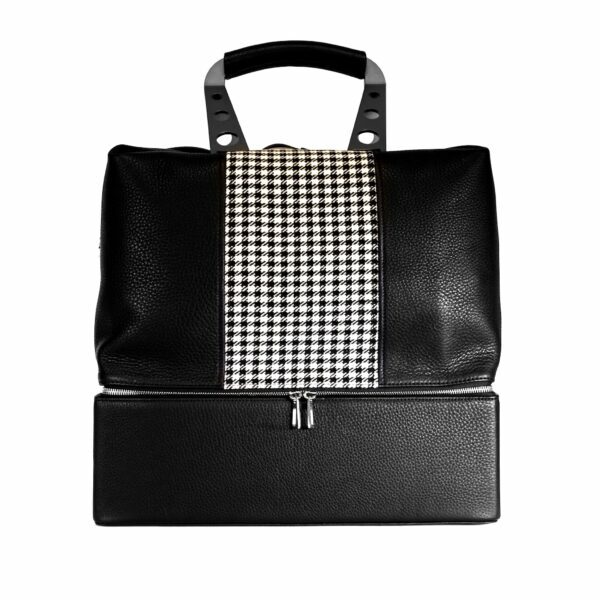 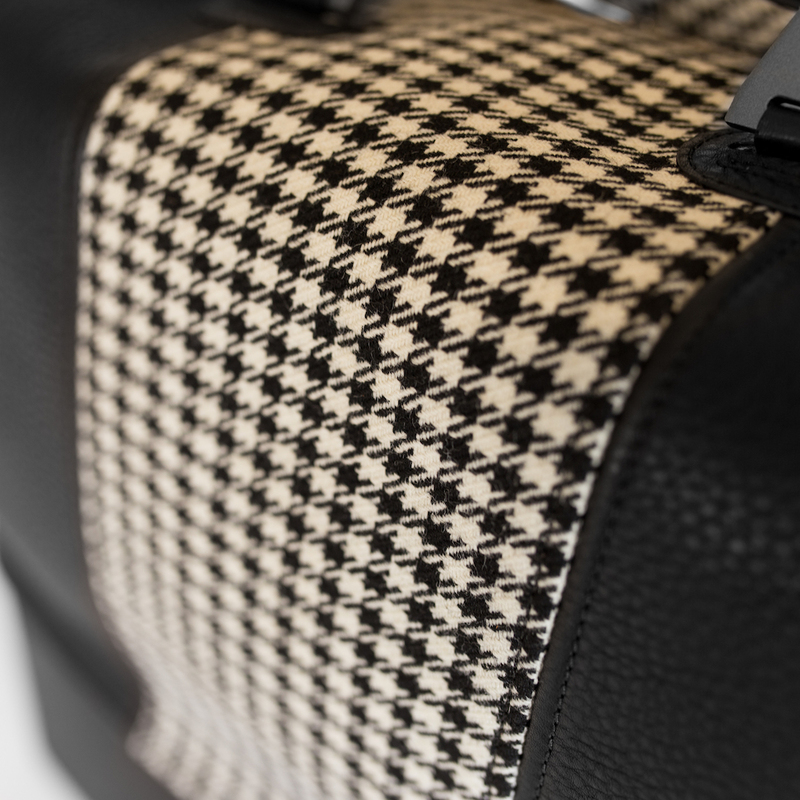 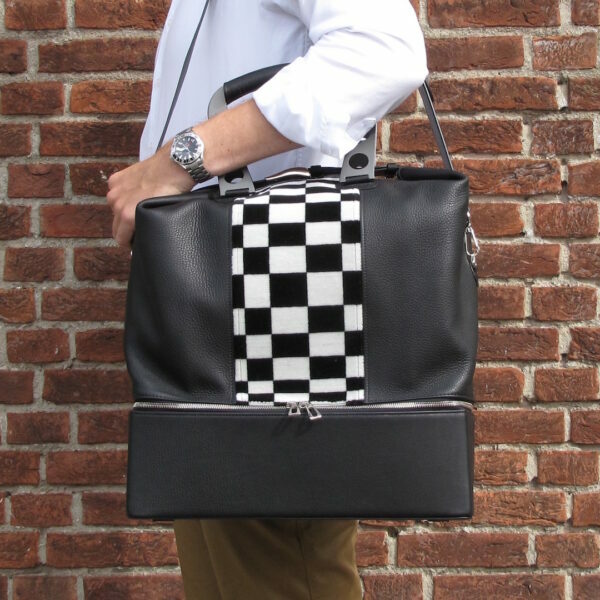 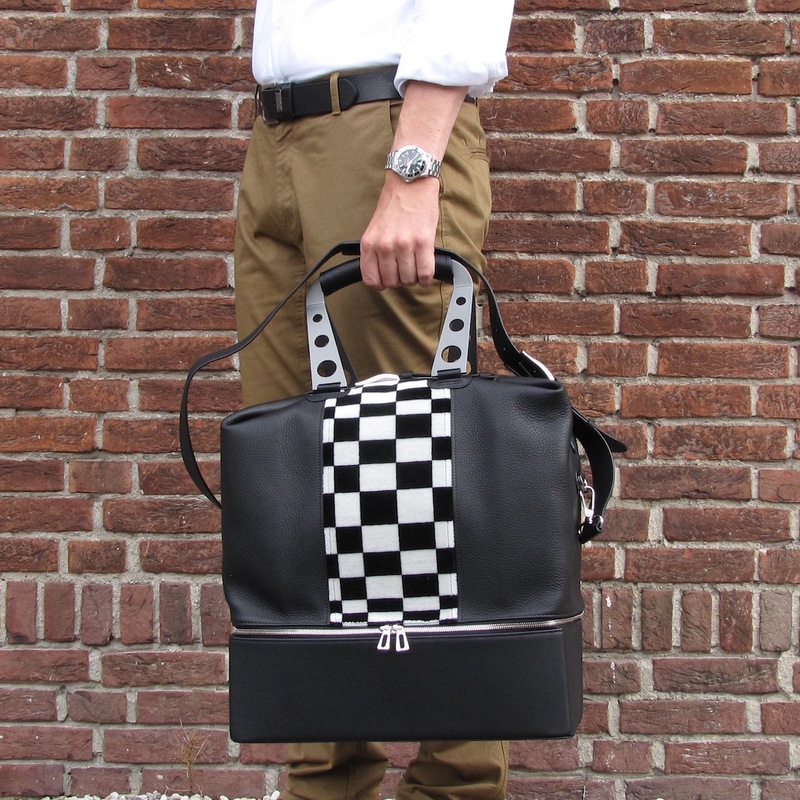 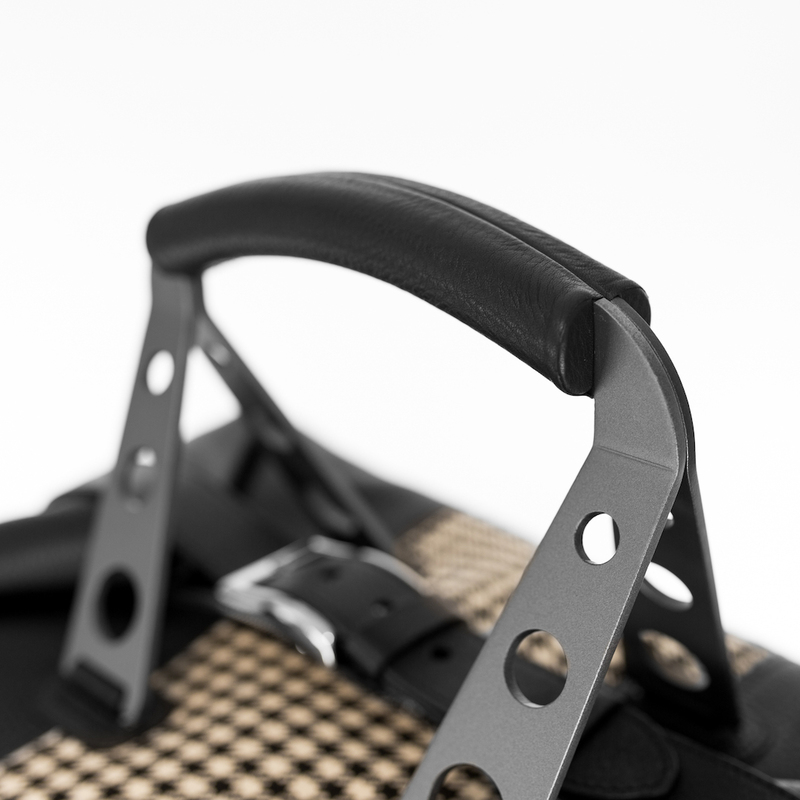 The Bonette bag has two Haendel design-patented handles inspired by sports steering wheels already in use in the 60’s and a detachable, adjustable leather strap with a maximum length of 125 cm. 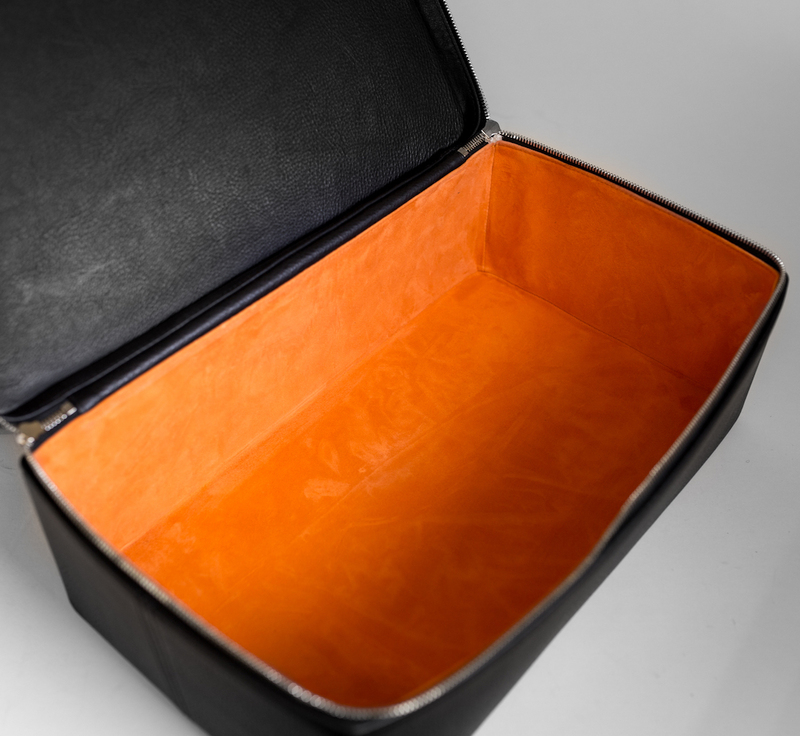 The Bonette features a lush orange nappa-interior, a large pocket for a tablet in a protective case and a slim passport pocket with zipper. 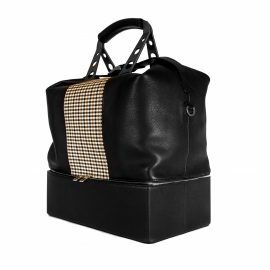 Our Bonette can be hand held or worn over the shoulder, making it the perfect companion for a long weekend away or any journey of your liking. 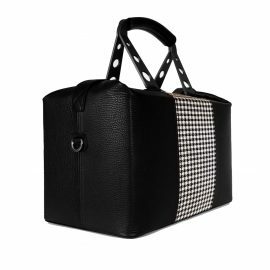 It fits perfectly on the rear parcel shelf of the Porsche 911, exactly 4 in a row or in the overhead compartment of an airplane. 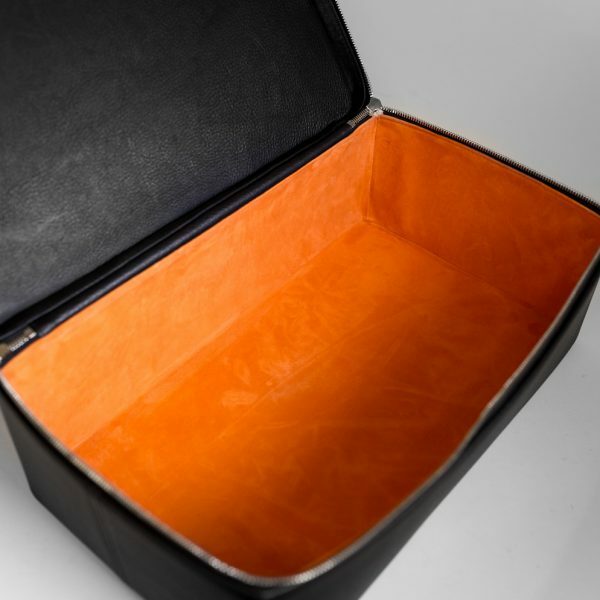 Lush orange goat nappa suede lining is used in each one of the bags. 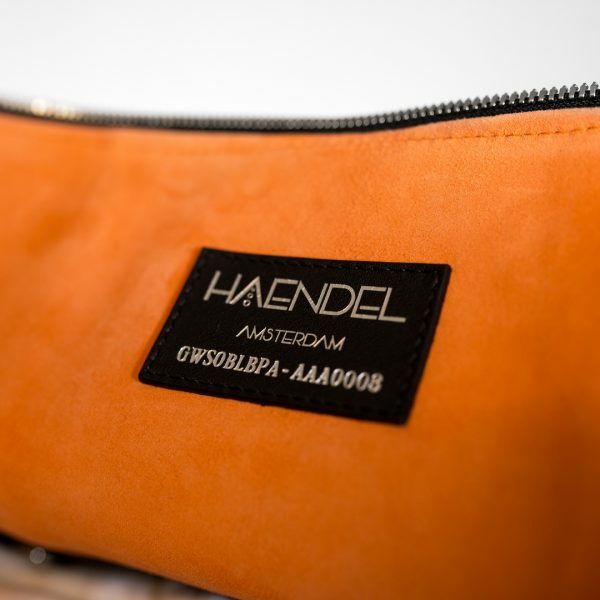 The orange colour was chosen to represent the Haendel brand values which derive from the values of the Dutch culture.